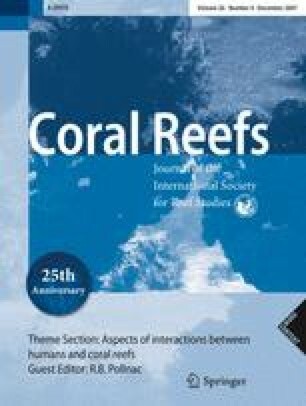 Recent molecular studies of symbiotic dinoflagellates (genus Symbiodinium) from a wide array of invertebrate hosts have revealed exceptional fine-scale symbiont diversity whose distribution among hosts, regions and environments exhibits significant biogeographic, ecological and evolutionary patterns. Here, similar molecular approaches using the internal transcribed spacer-2 (ITS-2) region were applied to investigate cryptic diversity in Symbiodinium inhabiting soritid foraminifera. 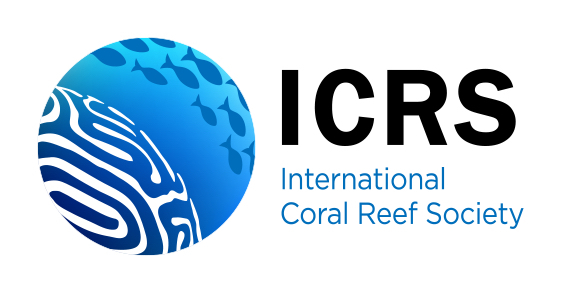 Approximately 1,000 soritid specimens were collected and examined during a 12-month period over a 40 m depth gradient from a single reef in Guam, Micronesia. Out of 61 ITS-2 types distinguished, 46 were novel. Most types found are specific for soritid hosts, except for three types (C1, C15 and C19) that are common in metazoan hosts. The distribution of these symbionts was compared with the phylotype of their foraminiferal hosts, based on soritid small subunit ribosomal DNA sequences, and three new phylotypes of soritid hosts were identified based on these sequences. Phylogenetic analyses of 645 host-symbiont pairings revealed that most Symbiodinium types associated specifically with a particular foraminiferal host genus or species, and that the genetic diversity of these symbiont types was positively correlated with the genetic diversity found within each of the three host genera. Compared to previous molecular studies of Symbiodinium from other locations worldwide, the diversity reported here is exceptional and suggests that Micronesian coral reefs are home to a remarkably large Symbiodinium assemblage. Communicated by Biology Editor M. van Oppen. We thank Louisette Zaninetti, Jackie Guiard, José Fahrni, Rob Rowan, Todd C. LaJeunesse, Scott Fay, James Reimer, Tadashi Maruyama, and Luis Pomar. The Swiss National Science Foundation (3100A0-100415 to Jan Pawlowski), the US (National Science Foundation BIO-OCE 0547169 and 0099301 to Andrew C. Baker), the G. & A. Claraz foundation, the E. & L. Schmiedheiny foundation, the Swiss Academy of Sciences (SAS), and the Augustin-Lombard foundation supported this work.